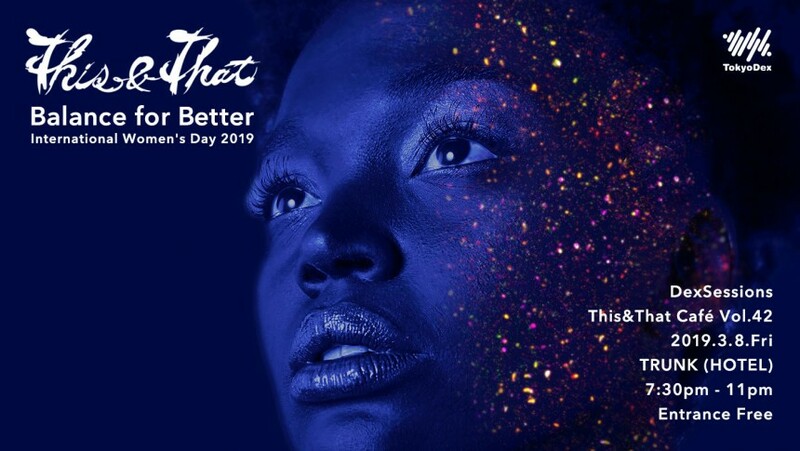 #IWD2019 poses the question, “How will you celebrate women’s achievements on Friday, March 8, while calling for a more gender-balanced world?” Our response is a very special #tntcafe that recognizes women’s empowerment as it shines a spotlight on some of the city’s fabulous female creators. We are also super excited to bring this very special This&That to a new venue– the TRUNK(LOUNGE) in Shibuya. Entrance is free so no excuses. See you there!